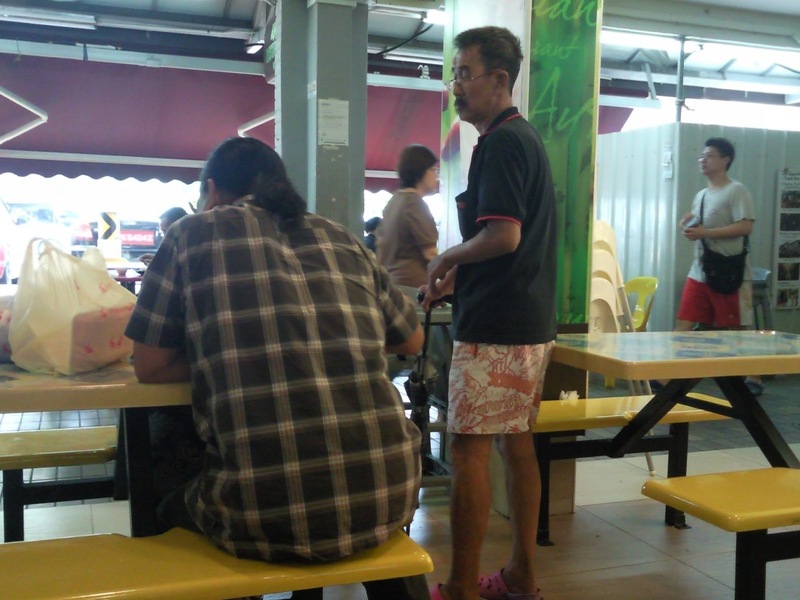 A Day In SG: Man Soliciting Money at Jurong West Legal? 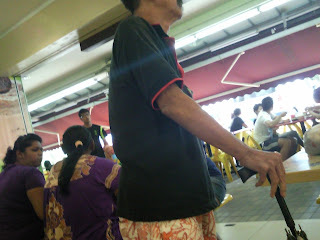 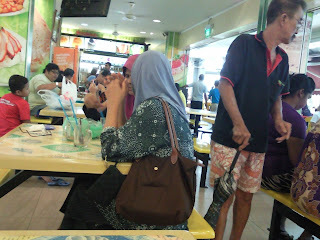 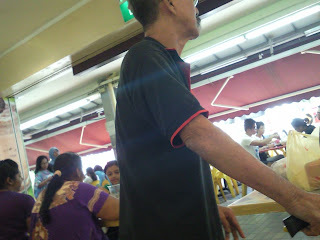 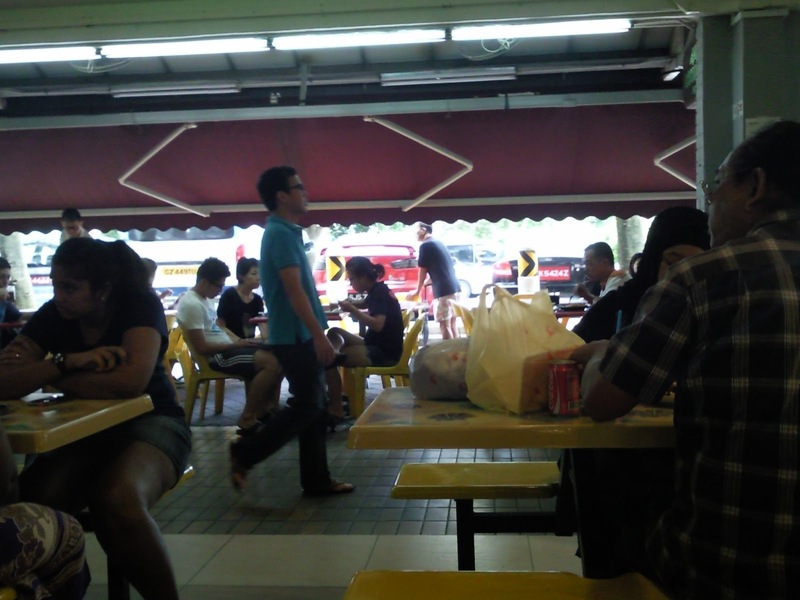 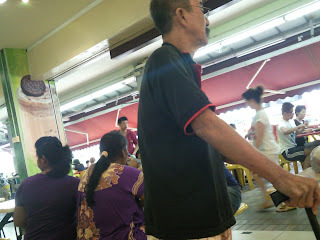 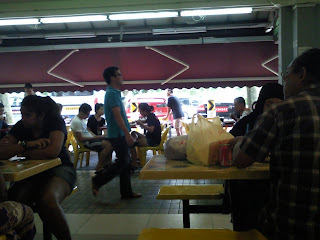 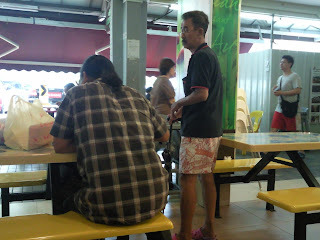 This man is seen asking for S$2 at some tables in a coffee shop near blk 504 Jurong West yesterday. My friend Moses told me he has ever seen this man signalling to him with his 2 fingers before, "requesting" for S$2 before he leave your sight. Is this situation in Singapore getting more a common sight and if you encounter such a situation, how would you best deal with it?